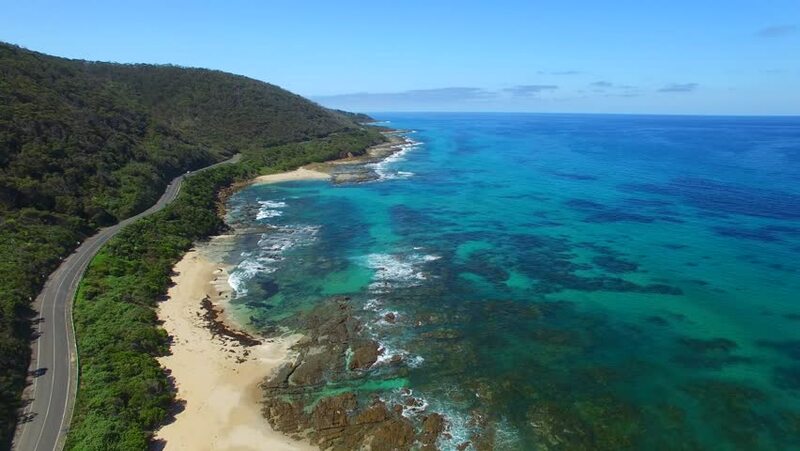 4k00:22Aerial view of Great Ocean Road along the ocean - Australia. 4k00:26Aerial view of beautiful Perhentian Islands, Terengganu, Malaysia during a sunny day. Color graded 4K 60fps footage.